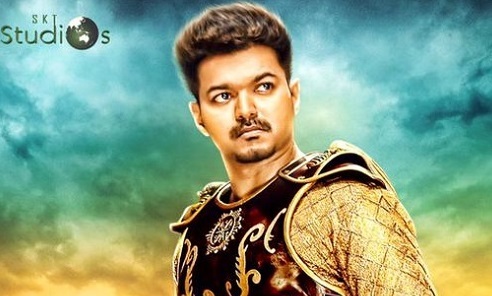 Finally the Official Trailer of Vijay's next movie puli has released. It was released in the official channel of Sony South. It is a known fact that the songs of puli has already released and is doing well among fans. Now the trailer video has come creating more expectation.